Welcome to ARTventurers Chester, Wrexham & Whitchurch! Hi, I’m Caroline and when I heard of ARTventurers I loved the concept so much I needed to know more… and now I’m over the moon to be launching the award winning ARTventurers classes in Chester, Wrexham, Whitchurch and the surrounding areas! I’ll be offering colourful, creative (often messy!) 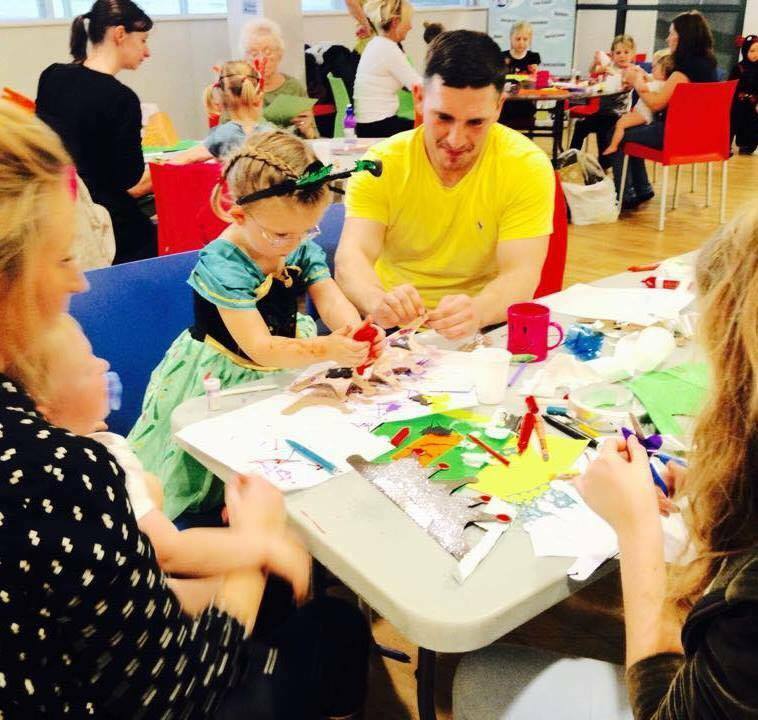 art, craft and creative play sessions for babies, toddlers and children during the week, as well as holiday classes and workshops, fantastic creative birthday parties, after school clubs and other events for children of all ages! I have always had a passion for art and love working with children, so ARTventurers is the perfect fit for me. I’m a qualified Early Years Teacher with a BA Honours Degree in Early Childhood development obtained by hard work and plenty of real life experience that comes from raising my three amazing children, Hope 15, Dylan 7 and Grace who is just 1! 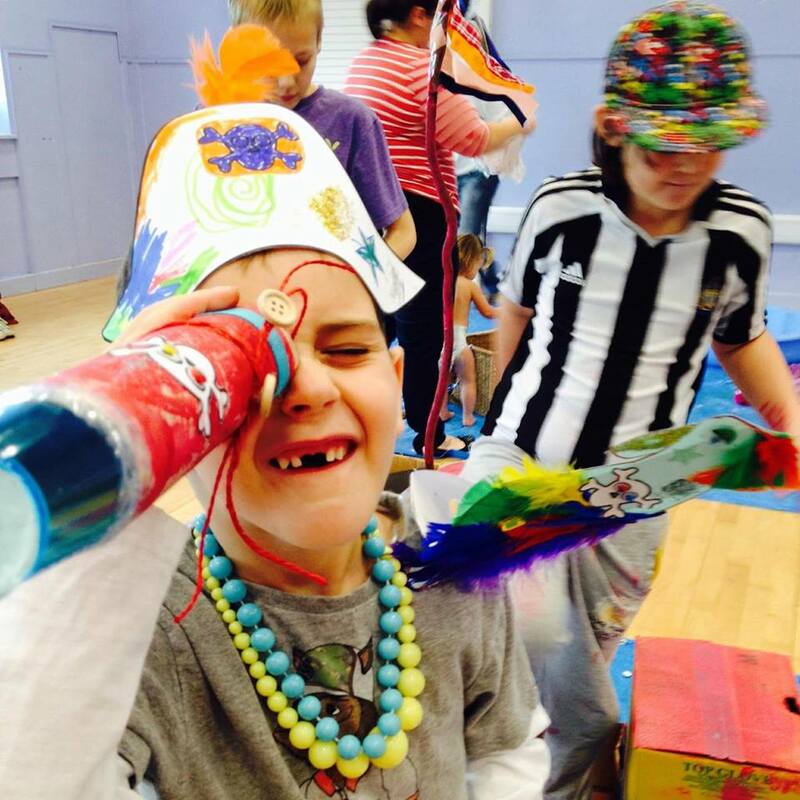 I have so much experience of the positive impact art and creativity can have on people of all ages and abilities, and through the clever use of art activities, ARTventurers supports all areas of learning and development in such a fun and engaging way. The fun filled classes are semi-structured, with so many art, crafts and activities on offer, I’m so excited to be bringing these amazing classes to the area and I am sure you’re going to love them as much as me… especially as you don’t have to clean up at the end! 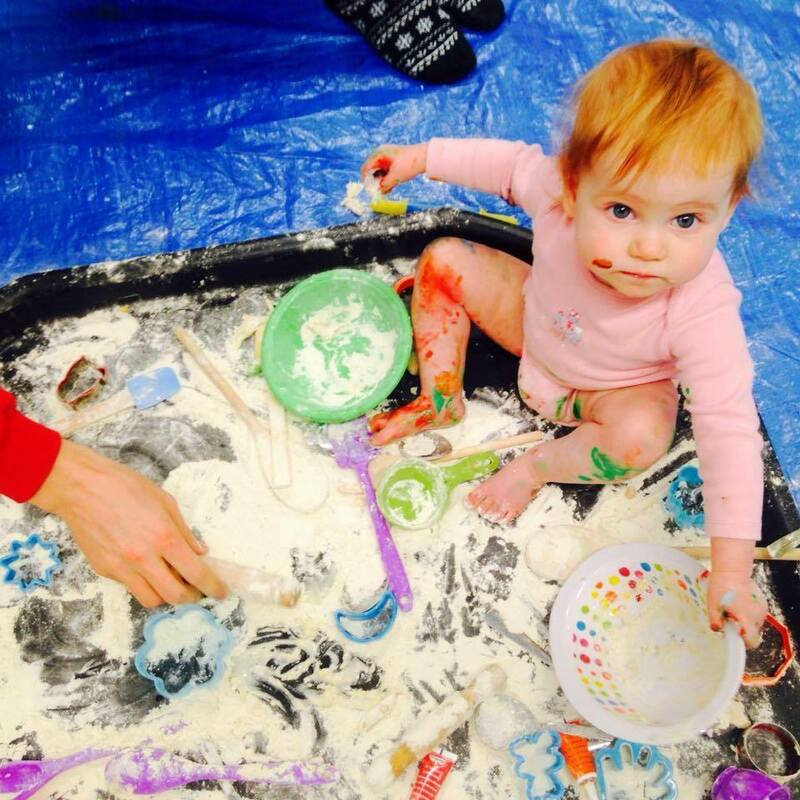 Come along and join in the fun at Artventurers Chester, Wrexham & Whitchurch! Having Fun at ARTventurers Chester! Know Your Childs Stages of Development! ARTventurers really does have something for everyone! Copyright © 2019 ARTventurers Chester, Wrexham & Whitchurch. All rights reserved.